I’m the CMO at Crayon the market and competitive intelligence company that provides strategic insights and inspiration for marketers. I love marketing and I love high-growth companies. I've worked in marketing software, spending 7+ years at HubSpot in its growth from 10 employees to IPO, and restaurant tech, building and leading the marketing function at Toast through its 10x growth over 2 years. 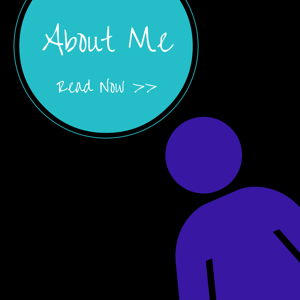 This is my personal website, with details on speaking engagements, blog posts, and more. Read on, or feel free to contact me if you’d like me to speak at your event or consult with your team. 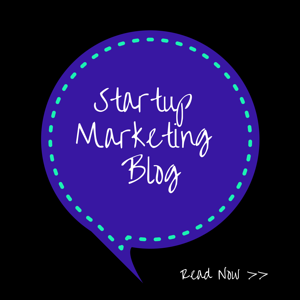 My musings on marketing and tech, plus an occasional ToastSpot speech. 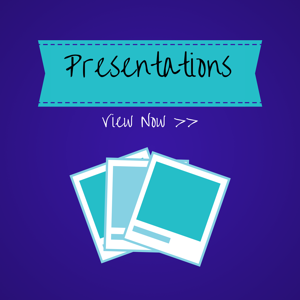 Presentations on marketing topics ranging from lead nurturing to agile marketing. Official bio for official-like things, plus some other details.